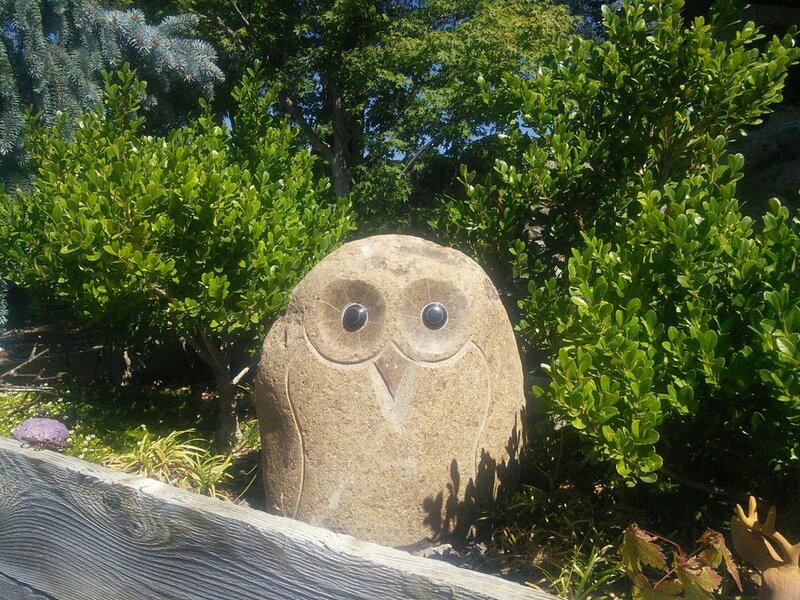 El Dorado Nursery — That Rocks! 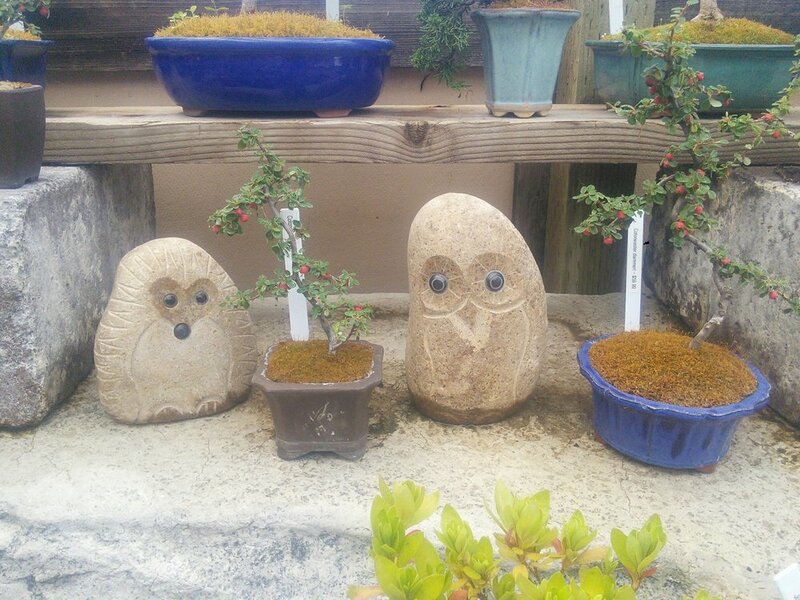 Just got lots of stone owls and hedgehogs in stock, come check them out! Keeping an eye on the garden.